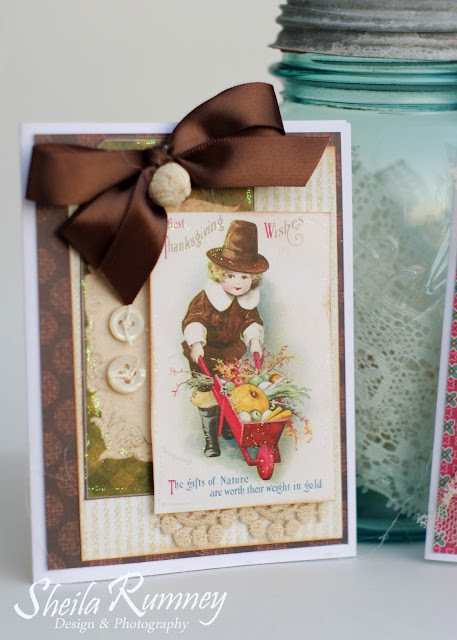 I am back to share some more sweet cards using Polly's Paper Studio Fall Harvest Creativity Kit. Don't you just love these sweet images? They remind me of so many wonderful Thanksgiving together as kids. 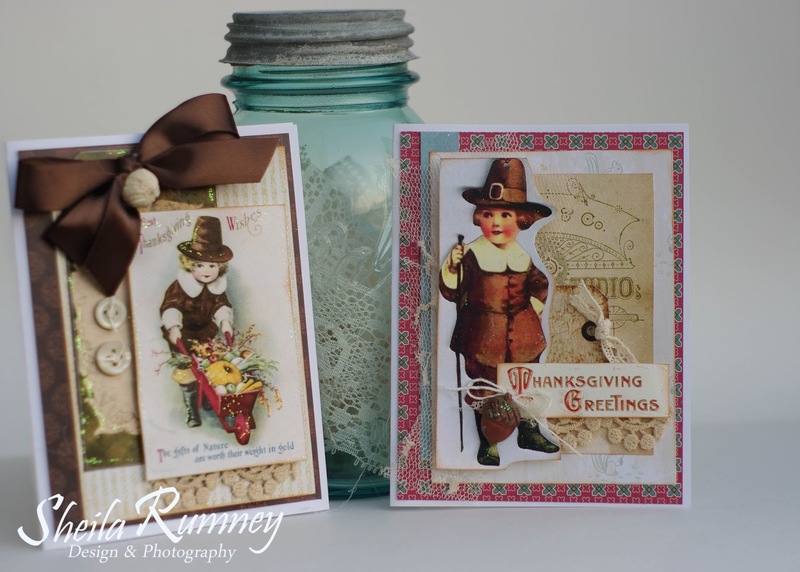 All the yummy turkey, stuffing and mashed 'taters! And of course Thanksgiving wouldn't be complete without some pecan pie. But the best memories are not just of the food, but the family and friends that we shared Thanksgiving with. 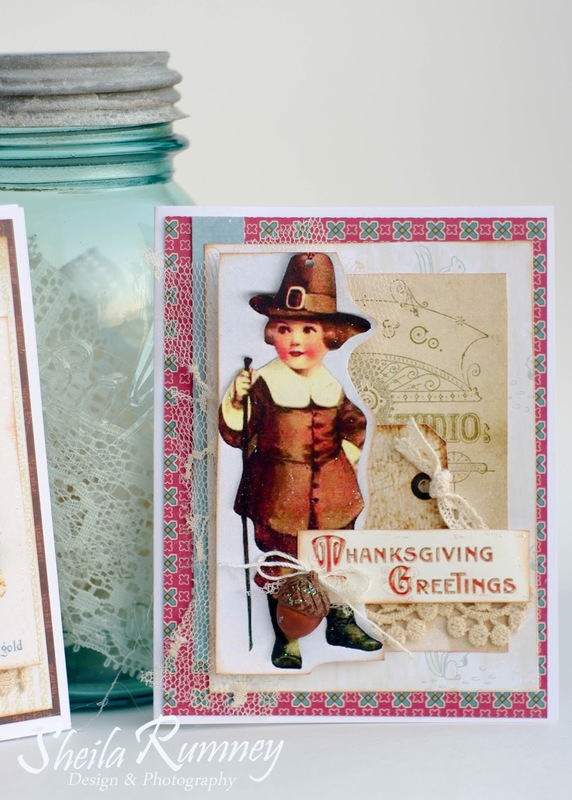 As Thanksgiving fast approaches, my thoughts are on all the people and things that I am thankful for. Remembering each day to give thanks for all the blessings God gives us. Thank you for stopping by and sharing a part of your day with me.